The Ionic Paint Additive was introduced into the marketplace in 2008 after completing four years of extensive independent field-testing. The ionic additive is the only permanent air purification system that continuously maintains healthy, clean air in your home's environment, without the use of electricity, filters or servicing. 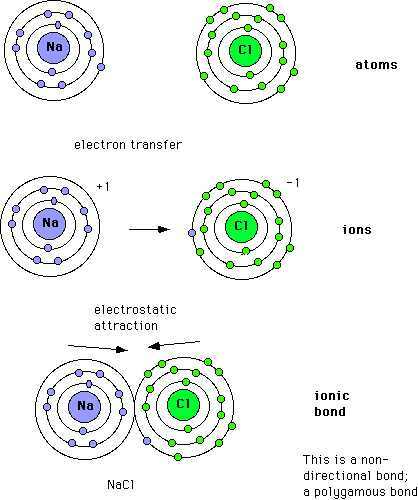 The air we breathe contains ions, which are electrically energized atoms; positive ions are named (cations) negatively charged ions are called (anions). Cations absorb and circulate any offensive odors and toxins that might be present within in your home or office. Surfaces treated with the Ionic Paint Additive technology deliver a continuous flow of healthy anions, which are electrostatically attracted to and bond with the cations. This process is known as air ionization or ionic bonding. The offensive odor bearing molecules (cations) are oxidized and permanently eliminated. Independent studies have confirmed that the inclusion of this innovative technology is effective in reducing and diminishing various pathogens, including MRSA bacteria (Staphylococcus Aureus) and Black Mold (Aspergillus Niger). Air Ionizers are small room units, which work through the use of electrostatically charged plates. These plates produce negative ions that the cation's bond with. Ozone generators are similar to air ionizers but are more productive with an output of eleven trillion anions per second for a high-end commercial unit. In the case of an ozone generator, the premises must be evacuated for at least twelve hours during its operation. Both machines require electricity, filters, cleaning and are only effective when in operation. Comparatively, the Ionic Paint Additive averages 139,600 anions output per cubic centimeter. For example, a 9'+12'x8' room, would equal 352 SF total wall space and the treated surface in a room that size would have a continuous output of 49 billion anions. With a life expectancy of 8-12 years, your home or office will remain free of odors and toxins. Suspect your odor problems are unique? Contact us for an individual consultation at no cost.